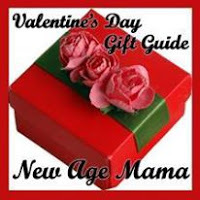 New Age Mama: Quality Reading Glasses That Will Not Hurt Your Wallet. 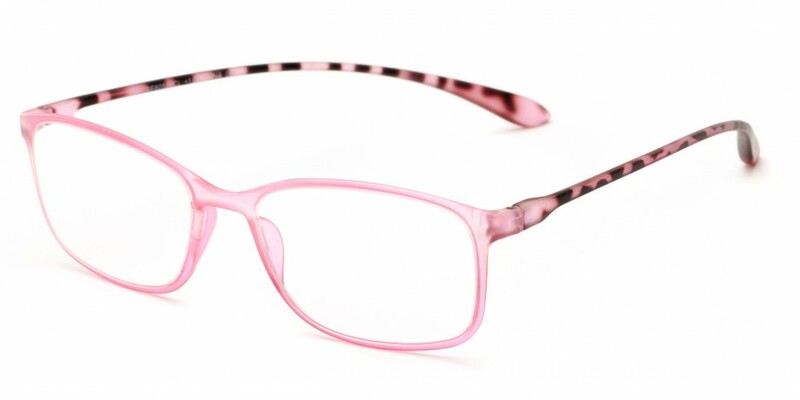 Quality Reading Glasses That Will Not Hurt Your Wallet. Are you on the hunt for a last minute, yet affordable gift for a loved one? Have no fear, as we promise you won't have to spend more than $20 to get a "WOW" reaction and the kicker: picking out the present will take less than ten minutes. Yep! You read that right. At Readers.com - we pride ourselves as having affordable eyewear for every stage of life. So, if your loved one need more magnification for reading their favorite book, we have you covered! I adore the beautiful reading glasses I got for my mom from, Readers.com. They sent three gorgeous pairs for her prescription, 2.5. Each was unique, fun, colorful, and incredible quality. The best part? The prices were ideal for any budget! Readers.com believes that style and exquisite fashion for each taste should not have to hurt your wallet! Get noticed in The Cordelia! 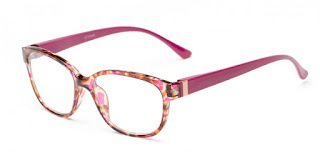 These rectangular readers have a colorful, frosted plastic frame and bold patterned temples. The unique frame shape is sure to catch eyes. Spring hinges. The Cordelia is such a gorgeous pair of readers. The frosted plastic frames reflect into the sun, giving a shiny show for you and those around you to enjoy. They are lightweight and do not put any pressure onto the sides of your head. The rectangular shape compliments any facial structure. 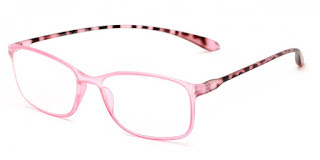 If you like colored readers that will make your eyes and face pop, these are for you! With The Adele you won't have to choose between a boldly colored frame or a classic tortoise. This two-tone retro reader is offered in colored tortoise combinations with contrasting spring hinge temples. The Adele reminds me of a beautiful spring day walking through a garden. They make my mood go straight to those cool days and nights where you just want to curl up outdoors with a book to relax. These readers will certainly bring compliments your way. The bold colored tortoise frame has a classic sunglass shape. You'll be reading in style anytime, anywhere with these! The colors were a bit darker in person, but overall, they still stole the show with not just style, but comfort too! Pick a color, any color with The Neptune! These fully magnified rectangular readers are made of extremely light-weight plastic and come in several frosted colorful frame options. 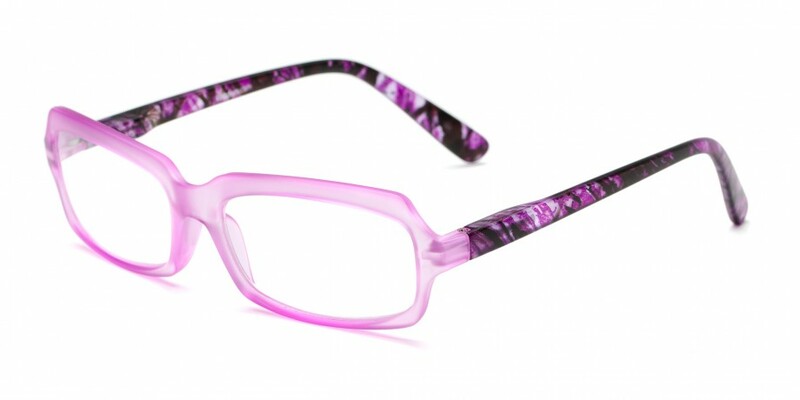 The Neptune is a lovely pair of readers that are just as colorful as they are lightweight. With these on, you will feel almost as if you are reading without them on at all! The light-weight plastic is ideal for those that are sensitive to the weight of glasses. With a choice of five unique colors to choose from, these are a must have for the lover of literature or student in your family who has their mind wandering in a book. Wow,these are gorgeous frames! Much more beautiful than I would expect.